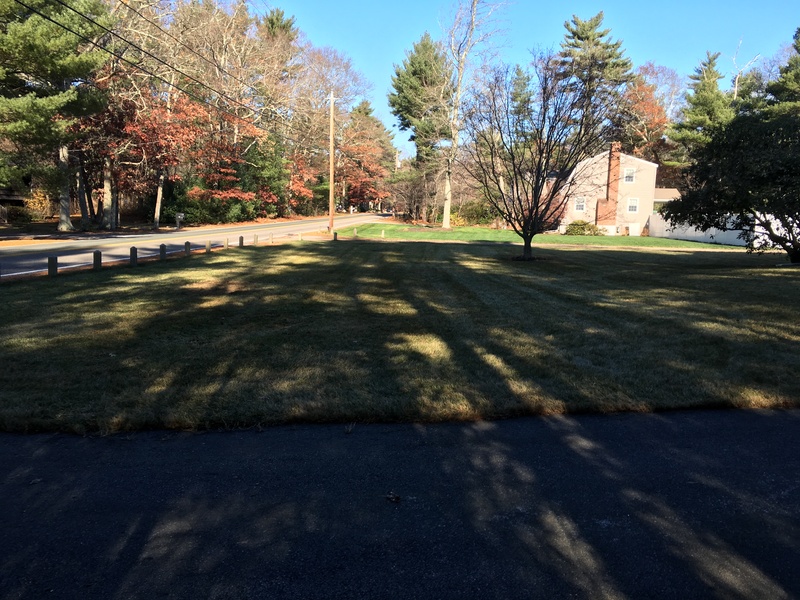 Spring & Fall Clean Up | Landscape Company | Hanson MA | E. Sheehan Corp.
Leave Your Spring & Fall Cleanup To E. Sheehan Corp.! This Spring and Fall, let E. Sheehan Corp. make your life a little easier. Put down the rake, leave lawn mower in the shed, and call our expert team to schedule a cleanup. We’ll do the hard work for you while you relax and when we’re done your yard will look better than ever. 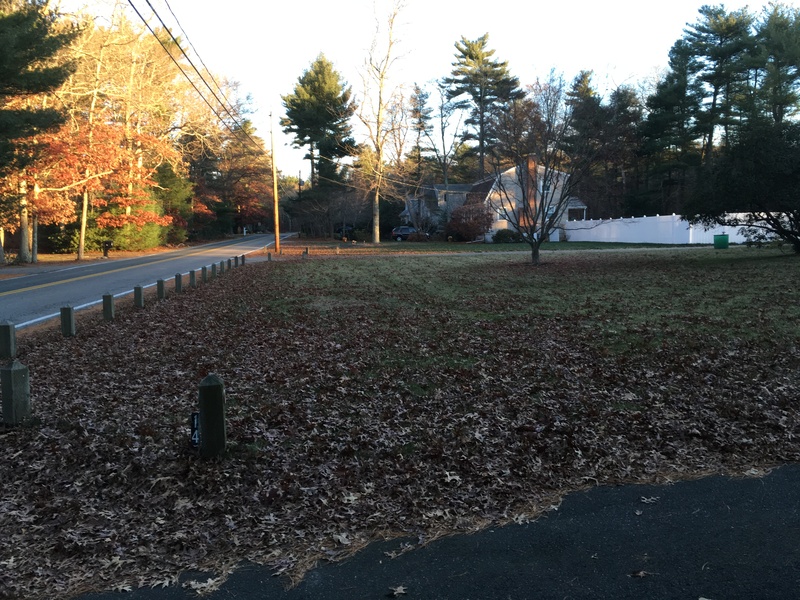 We’ll remove leaves, twigs, and other debris, leaving your yard looking clean, green, and healthy.